Rent The Dream Inn | Corporate Events | Wedding Locations, Event Spaces and Party Venues. 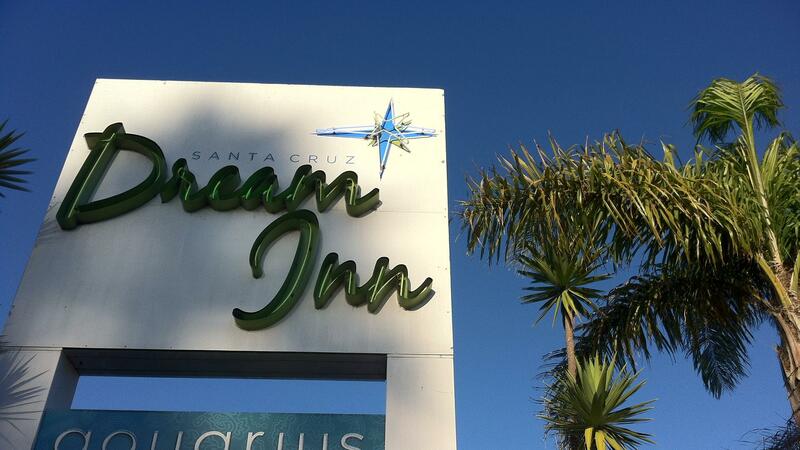 The Santa Cruz Dream Inn is the only beachfront hotel in the city, offering luxury accommodations and flexible meeting space, making it the ideal location for all types of meetings and events. Rounds: 70; Theater: 81; Classroom: 44; Conference: 36; Reception: 100; U-Shape: 30; Hollow Square: 30/ 1096 sq ft.
Rounds: 90; Theater: 150; Classroom: 60; Reception: 160; U-Shape: 34; Hollow Square: 42. 1,623 sq ft.
Rounds: 30; Theater: 40; Classroom: 24; Conference: 22; Reception: 40; U-Shape: 16; Hollow Square: 18. 528 sq ft.